PGP- Entrepreneurship in Welingkar is the Post Graduation Program in Entrepreneurship whose admissions are open till 11 months . 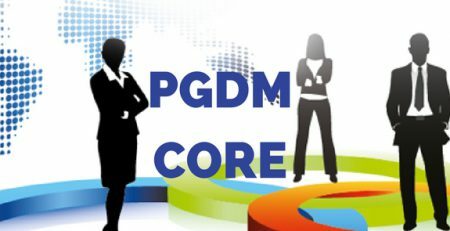 These 11 months are divided into two semesters.The structure of PGP- Entrepreneurship is similar to that of Harvard Business School model which is the AAA model -Acquisation , Application , and Assimilation of Knowledge. This model is bifurcated for each month: one week for Acquisition of knowledge , next three weeks for Application of Knowledge in one’s own business and one day is given where Assimilation of knowledge is confirmed. 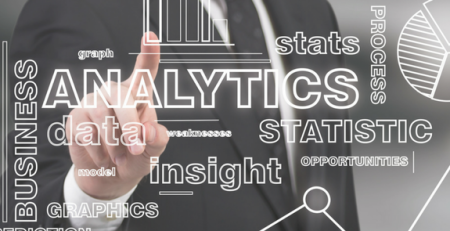 Why choose PGP- Entrepreneurship at Welingkar? 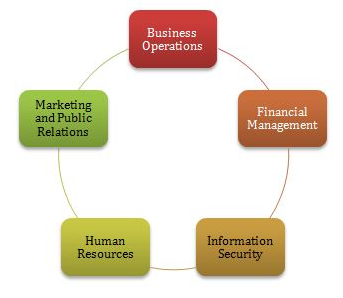 1.This course is conducted by the most substantial industrial or entrepreneurial experienced faculty. 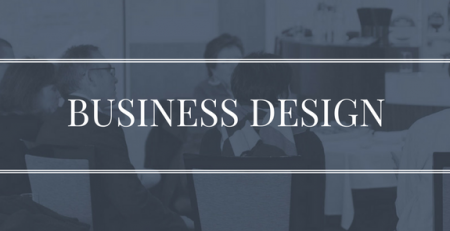 Most of its members are mentors, advisors & consultants to business & industry. These subjects comprises of strong practical orientation during one contact week in every month. 2.The students do their Application of learning in their own business over the remaining period in the month. 3.The faculty member mentoring and guiding of the student in transforming the learning from the classroom to their own businesses is done which includes Assimilation of Learning. This is done on a Saturday at the end of the contact week. 4.Interaction with Parents session – A Parent interaction session is held every semester to give them an idea about the new inputs received by the students. 5.Global Outreach program – A Global outreach program is conducted annually to give an insight about the global perspective to business. A typical program consists of visits to world class companies in very advanced country, like Japan, which boasts of one of the highest quality and productivity cultures in the world. 6.Doyens of business including the parents of the participants are invited to share their experience on how they built up the business. 7.Personality development & self discovery lab where highly qualified experts are invited to take sessions. 8.Value Additions -Helping students analyze their own company’s Balance sheet & Profit & Loss account and show opportunities for improvements. Showing students how productivity of existing operations can be drastically improved without requiring financial investment.Discovering inner strength of the business & maximizing potential for growth, where the business attitude, methods & practices are studied & a new approach to business is developed. This Program has helped people to develop the maturity and empathy to appreciate the core values and generation old business practices of one’s Joint Family Business and seamlessly amalgamate with one’s newly acquired modern management concepts.Also the global outlook of the program comprising of international study tours, foreign languages, e-commerce and use of technology as an enabler has helped me to explore new business opportunities in untapped international markets. 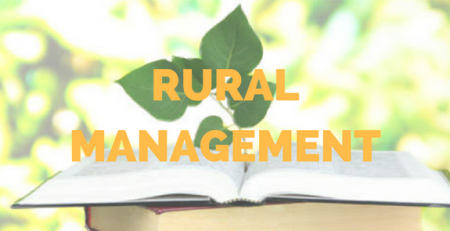 The college has an ample number of quality resources and provides a number of opportunities which students could capitalize to enhance their experiences and knowledge. 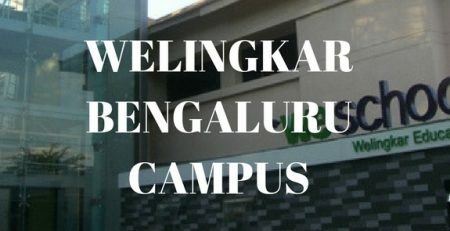 How is the Welingkar Bengluru Campus? 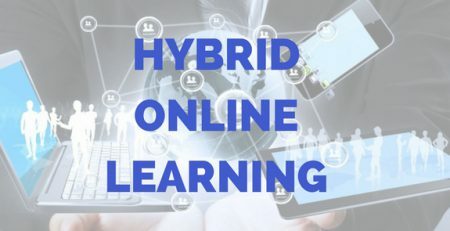 Know about the Hybrid Online Learning from Welingkar! Click here to know how to prepare for Welingkar GDPI? 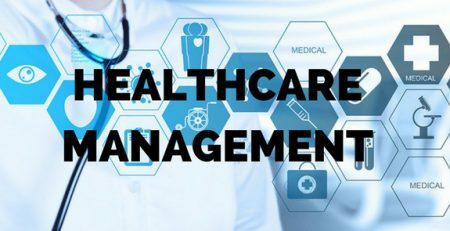 Click here to know about Welingkar MMS Course! 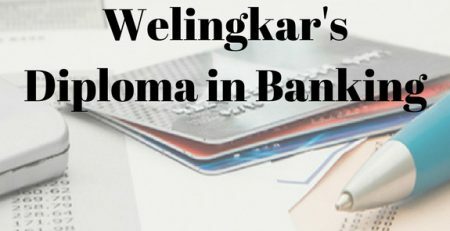 Click here to know about Welingkar’s diploma in banking!